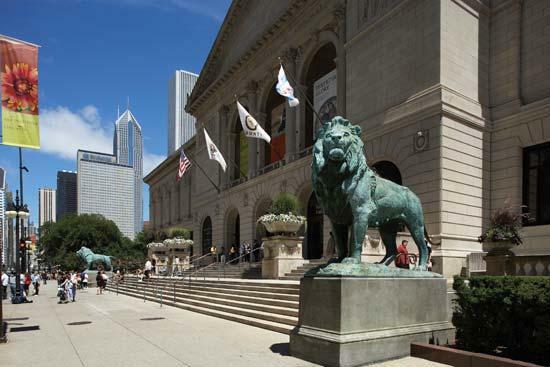 The Art Institute of Chicago provide a nursing mothers area for moms who need to feed their babies or just pump breast milk for later feeding. This milk expression space unfortunately is located inside the family restroom. We don't have confirmation of comfortable seating in this family room yet. The Art Institute is nursing mother friendly and support a mom's legal right to breastfeed throughout the museum, but for moms who need a more private space this room will do.